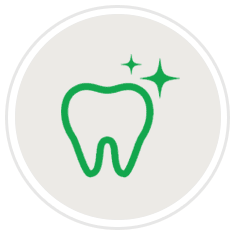 Our priority is to provide great dentistry in a friendly and caring environment. 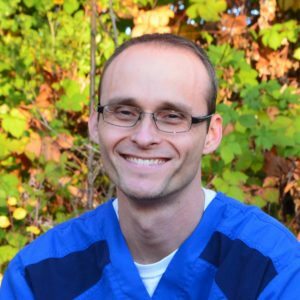 As a family dentist in Tigard, Dr. Simpson and his team love seeing patients of all ages. 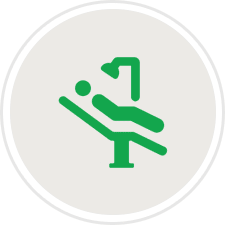 We value every patient as an individual and look forward to the opportunity to earn their trust by delivering conservative, true, and honest dentistry. 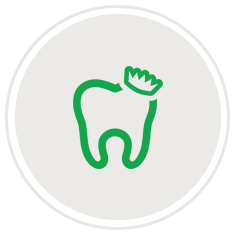 Our team is focused on preventing dental problems through a commitment to patient education, routine care, and minimally invasive treatment, and best of all, our entire team cares about people, not just teeth. 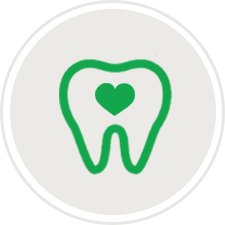 We welcome you to the human side of dental care! 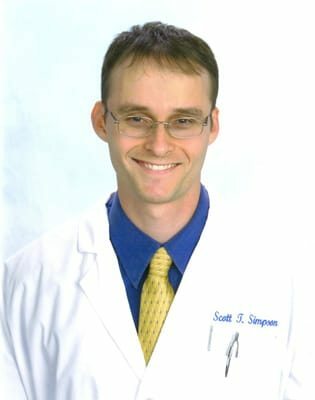 Dr. Scott T. Simpson grew up in South Florida (Coral Springs), graduated from Marjory Stoneman Douglas High School, and attended the University of Florida for his undergraduate studies, graduating in 2000 with a Bachelor of Science degree in Microbiology and Cell Science. Dr. Simpson later graduated from the University of Florida College of Dentistry in 2005. Following graduation, Dr. Simpson served three years as a dentist in the United States Air Force up in Great Falls, Montana. 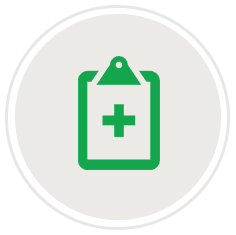 After an honorable discharge from the United States Air Force, Dr. Simpson moved to Central Florida with his wife, Elizabeth, and began practicing dentistry in the Orlando area in 2008. He and his family have moved to Tigard, Oregon, but will forever be happy to have been a part of the Orlando community! I’d been avoiding the dentist for years due to bad experiences. Then due to a gum infection I had to make an emergency appointment at AppleTree Dentistry. I have been a patient ever since. My dentist is very reassuring and very helpful.